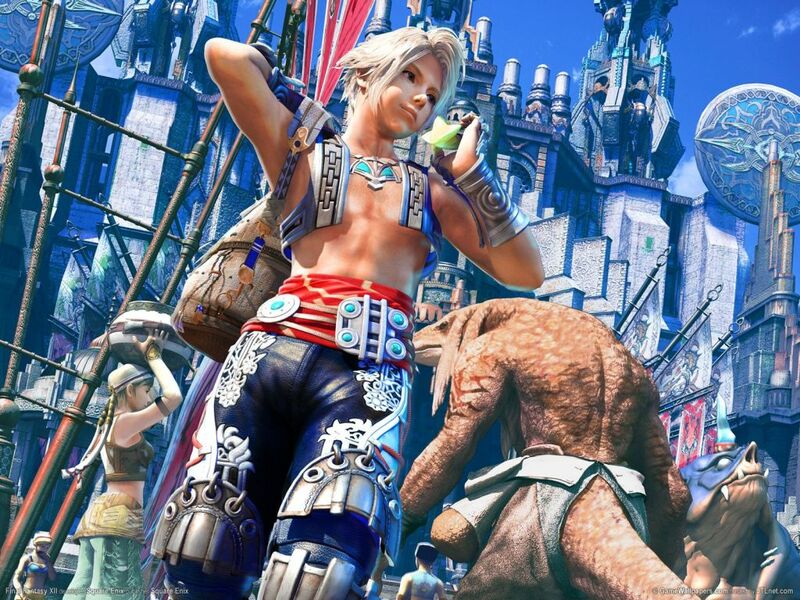 Published June 6, 2016 at 1024 × 768 in Square Enix Announces Final Fantasy XII Remaster, Hachi Tries to Remember Who The Hell Vaan is. Return to a world, where grown man-boys struggle to find enough material to make a vest that doesn’t look like it was made for a gay troll doll! And adventure!